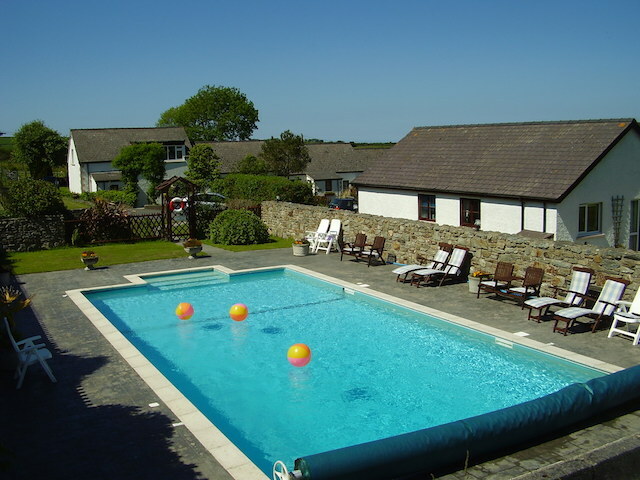 Trenewydd Farm Cottages offer holiday accommodation within the Welsh village of St Dogmaels in Pembrokeshire. 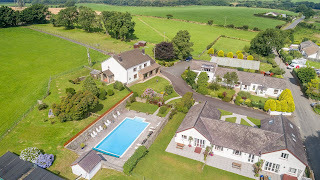 The peace and tranquility of this quiet but easily accessible location provides an ideal base whether your priority is relaxation, partaking in the many outdoor activities nearby, visiting the many local family attractions or simply enjoying the surrounding, unspoilt countryside, beaches and breathtaking coastline. The Pembrokeshire Coastal Path is just two miles away at the award winning beach of Poppit Sands. Outdoor Pursuits can all be arranged locally to make your stay extra special. The swimming pool is available until mid September and the hot tub spa is available all year at Ty Twt (cosy cottage). Larger parties may use the hot tub when Cosy Cottage is booked as one of your cottages. If Ty Twt is unoccupied, other guests may use the spa at a nominal charge. For more information regarding Trenewydd Farm Cottages please click on the advert link above.